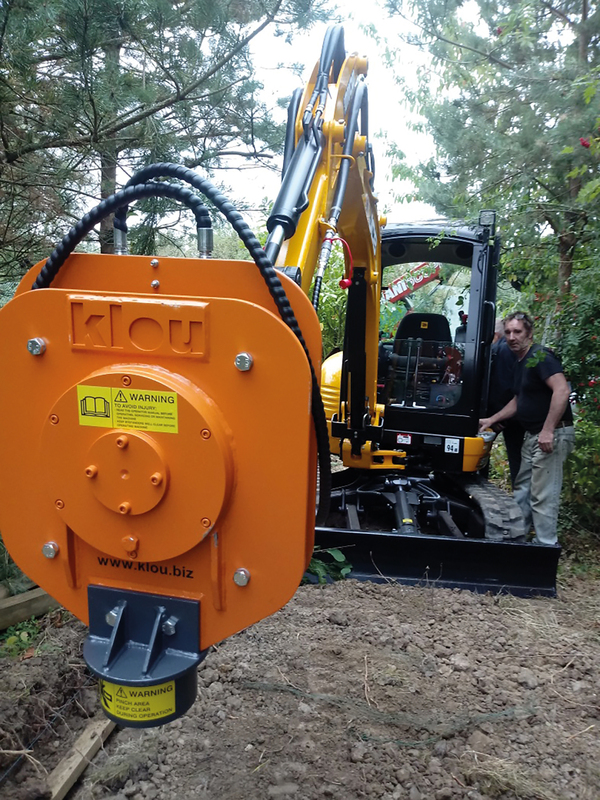 Dean of DW Fencing had made the decision to invest in a new JCB 8026 excavator to compliment his good range of equip- ment. The one other item he had decided to purchase was the KLOU Vibrating Post DriverAttachment —VPD1.2. but I am now using it on a daily basis! It has seriously helped my job, and I am still impressed with its performance. ← BY GEORGE, PROFENCER DELIVERS!